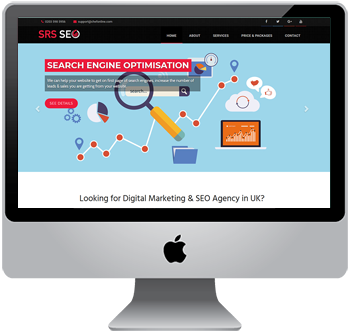 We pride ourselves in taking the responsibility of a well-optimised, powerful and eye-catching website that does what you want it to do for your business. The ChefOnline will be happy to help you on your successful restaurant business journey, whether you are starting from scratch or developing an existing one. Also, if you are looking to bring in new customers, grow online sales, get the phones ringing or keep customers coming back for more, then ChefOnline will work with your values and vision, to build layers to maximise your opportunity for business, creating a unique character for your business which speaks directly to your customers. Let your restaurant business get discovered by people and lead the market precisely when they are searching for the things that you offer. We, the ChefOnline, assure you a colourful and valuable experience with us. How are we unique? We appreciate the value of food lovers. 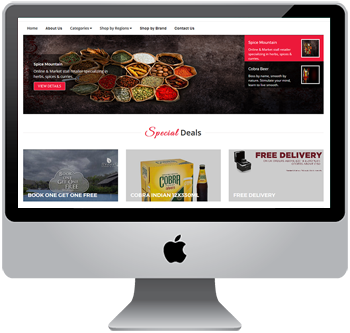 The ChefOnline is all about your food, restaurants and loyal customers, thus building a strong bond between you and your customers. Here’s what we offer. You can customise the design in a new way or keep the existing template for your website with a menu management system. We are providing the online order facility to increase your sales and association with your customers. Moreover, we assure you that no order will be missed. Our support is open from 7am to 11pm. The most amazing offer that we are providing is FREE Mobile Apps for your customers, the delivery person and of course you. Furthermore, the whole package comes with a very easy and standard setup system. 6 Months no obligation FREE trial! 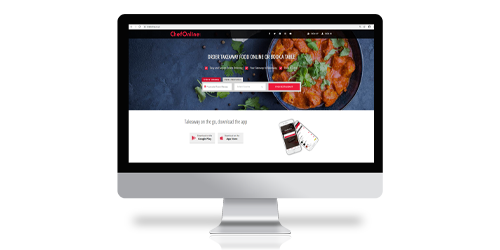 ChefOnline offers an online ordering system through both websites and mobile Apps for Apple IOS and Android devices. The ChefOnline App in particular allows customers to order food quickly and easily. 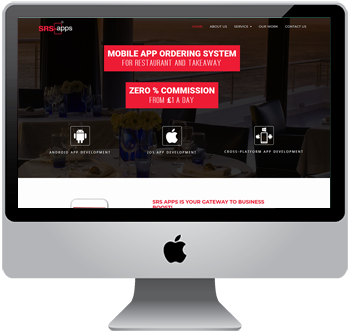 Just as the ChefOnline online ordering system allows customers to order food quickly and easily, our reservations system allows customers to quickly and easily reserve restaurant tables. Instant notification will be sent via SMS or email when the customer’s table is ready. 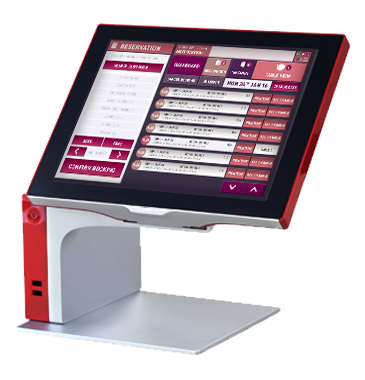 Our control panel provides restaurant owners with one easy to use interface that allows them to view sales information, respond to customer feedback, plan and post promotions, and create and edit new content. The control panel also offers multilayer security, so that employees can be given rights according to their job responsibilities. We offer a variety of marketing packages including customised email marketing campaigns that are optimised for viewing on mobile devices, text marketing, and social media campaigns customised to your needs. You will also gain access to the ever-growing ChefOnline marketing database. Our online tracking service allows customers to track their order from the oven to their front door, eliminating some of the frustration that can arise with waiting. Restaurant owners are also able to monitor the progress of orders and their drivers, enabling them to identify areas where deliveries are taking longer than they should. Following an online order, customers will receive an email requesting them to leave a review. Reviews are passed on to the restaurant owner for approval before posting. Owners are also able to contact customers to address any issues that have been mentioned as part of a review. Just one more thing! All of the above is available on our 6 month no obligation free trial! We offer packages to suit every business, and provide mouth-wateringly tantalising images to suit every style of cuisine. 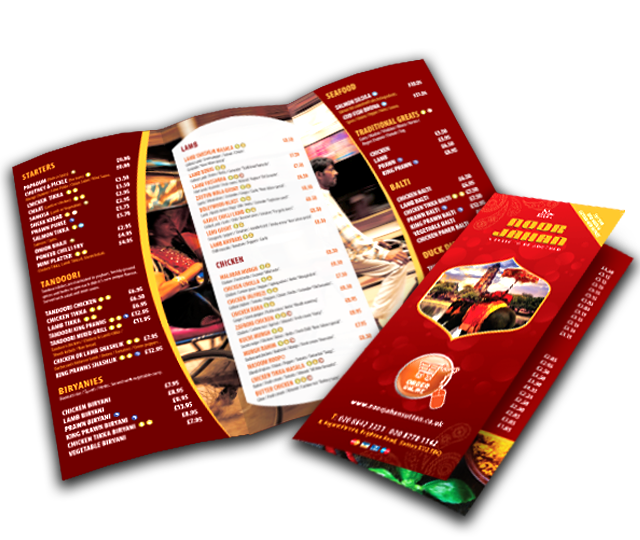 These images can be used to make a menu that not only fits in with the branding and identity of your restaurant, but also makes sure that your customers are eager to try your food. SEARCH ENGINE OPTIMIZATION (SEO) is the process of affecting the visibility of a website or a web page, in a search engine. SEO target different kinds of search, including image search. We develop interactive bespoke websites for businesses. 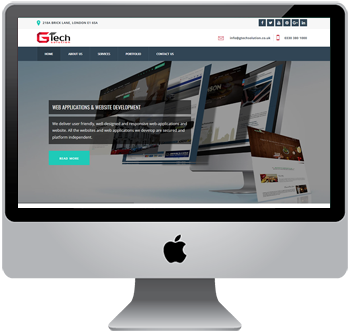 We have an amazing team of experts to build the most suitable website for your business using the state of art technology and most appropriate strategies. Our dedicated teams are always prepared to handle different project of different genres and industries. We pride ourselves in taking the responsibility of providing the ingredients, raw materials and products you need for your business. .